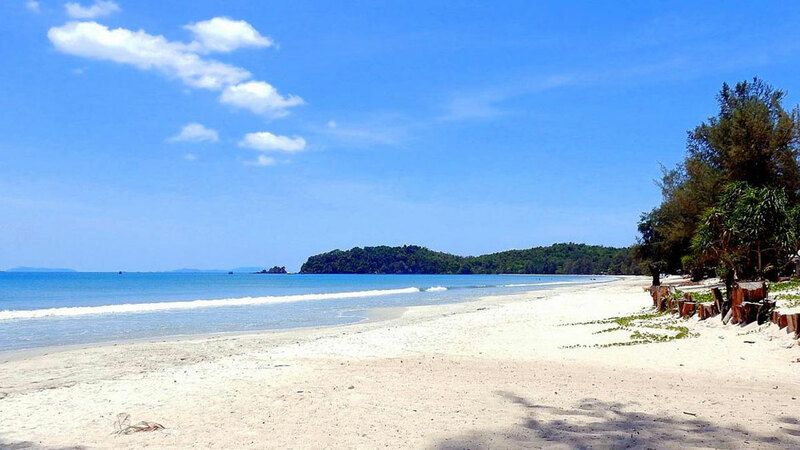 Ko Phayam is still surrounded by natural environment. Small roads without cars – just motorcycles and bicycle for cruising around. Electricity is delivered by solar energy as well as private generators. 3 resorts in the island have electricity 24 hours – Buffalo Bay Vacation Club, Phayam Cottage and Blue Sky. Satellite and mobile internet service have set up in many accommodation and restaurant and mobile phones have almost in every bungalow or resort.